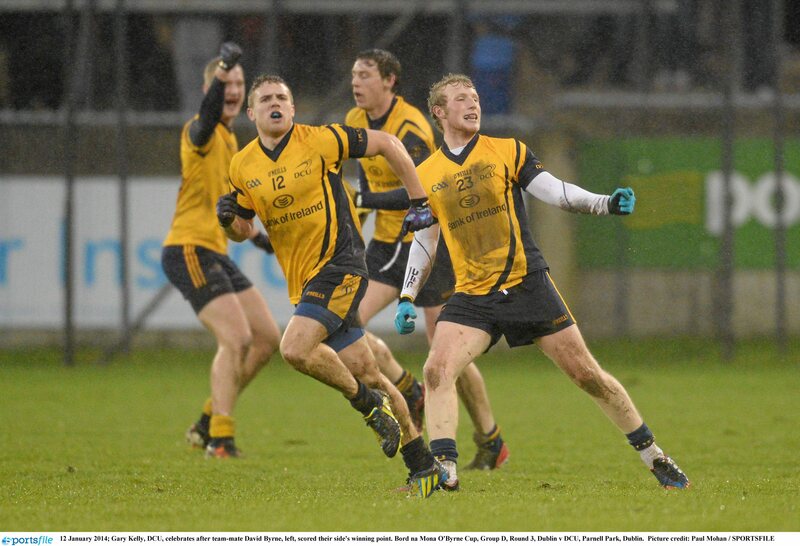 All the latest news, interviews and match reports from DCU’s gaelic and hurling teams. Kevin Taylor speaks to Conor McHugh about the remarkable year he’s had in GAA. 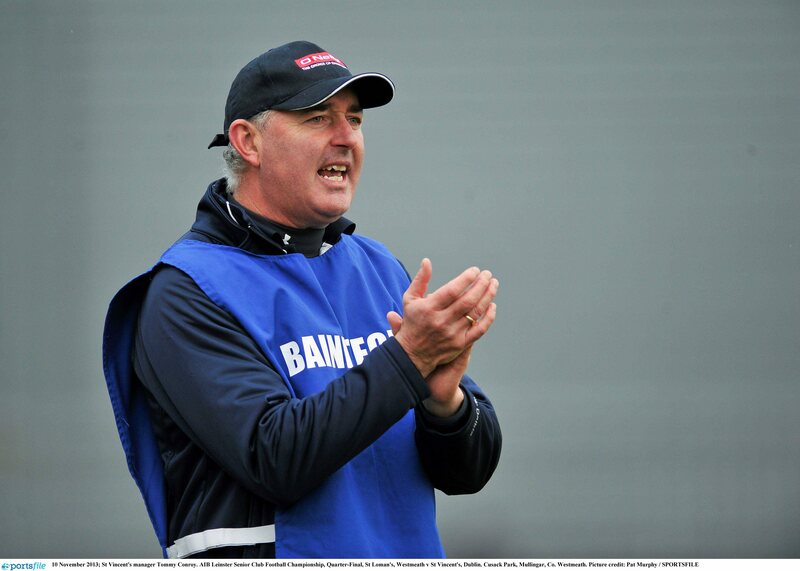 DCU’s Fitzgibbon Cup hurling manager Paul O’Brien talks to Kevin Taylor about his sides recent exit from the competition. 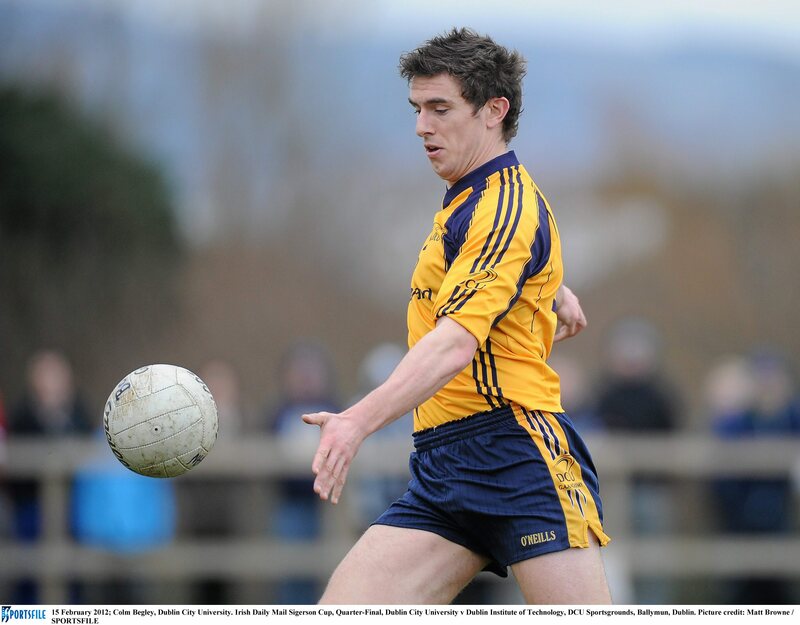 Director of DCU’s GAA Academy Michael Kennedy talks to Eoin Sheahan in the wake of DCU’s exit from the Sigerson Cup. DCU’s hopes of winning this year’s Sigerson Cup were ended on Thursday afternoon by UCD after a thrilling encounter in Belfield. 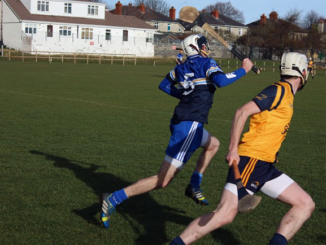 DCU’s Fitzgibbon Cup team were knocked out of the competition by DIT on Wednesday afternoon in St Clare’s. 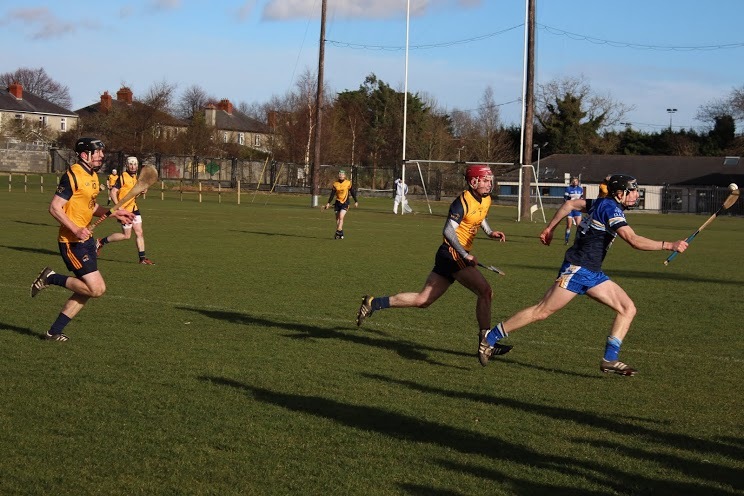 DCU’s Fitzgibbon hurling team suffered a defeat away to NUI Galway in their opening group stage encounter of this year’s competition. 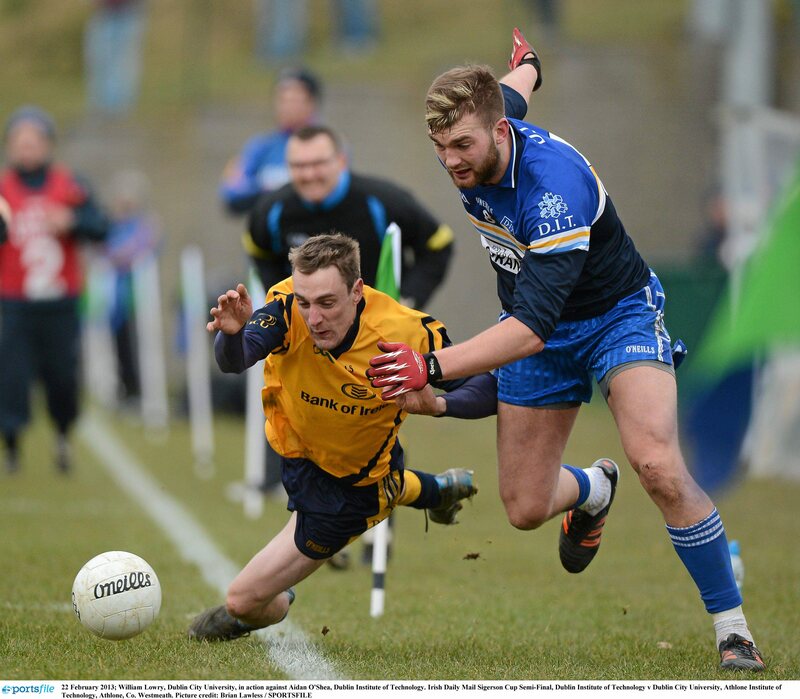 DCU overcame the reigning All-Ireland champions in the third round of O’Byrne Cup after an unlikely comeback. Paul O’Brien speaks to The College View about his recent appointment as the GAA Academy’s first ever Games Development Officer. 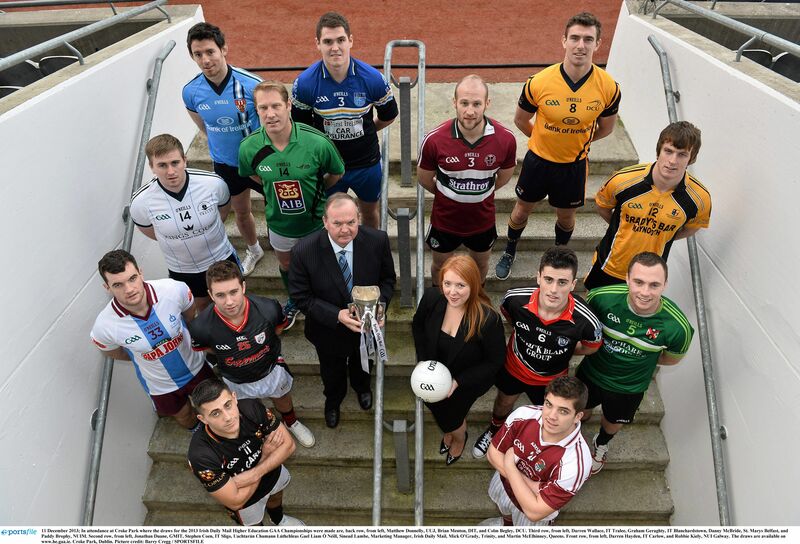 The draws for the various 2014 Intervarsity GAA Championships were made in Croke Park last week. DCU’s camogie team saw off stiff competition in UCC in their Ashbourne Cup qualifier. 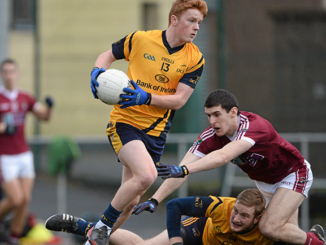 DCU’s Fresher ‘A’ team overcame CIT in the league semi-final in St Clare’s on Tuesday afternoon. 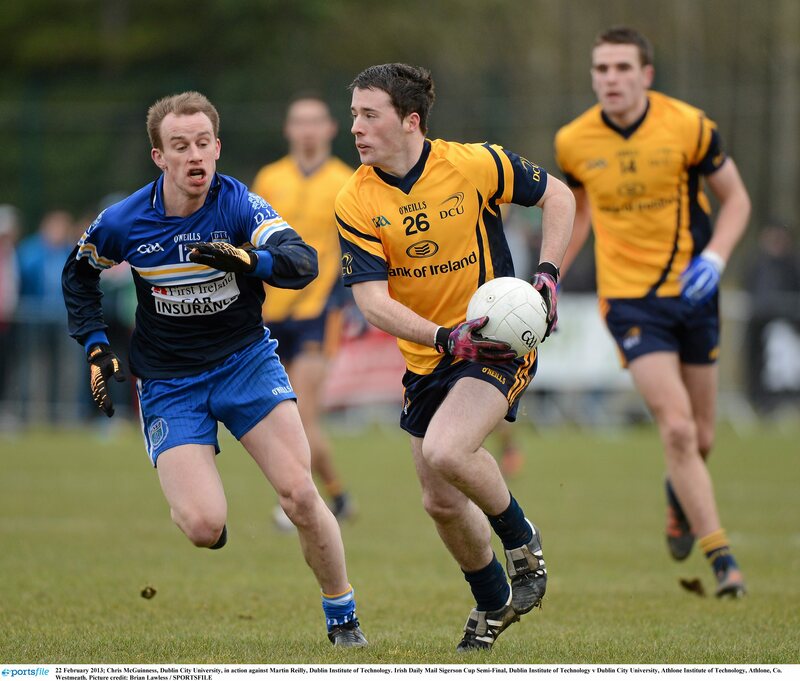 DCU’s senior Gaelic Football team were knocked out of the league campaign recently by UCD. Rule changes will come into play in all forms of Gaelic Football, including university football, from January 1st next year. The men’s football club failed to submit their funding application before the deadline meaning that no vote could be taken on the matter at the recent Term General Meeting of the CLC and SLC. DCU fresher ‘A’ football team lost out to University of Ulster Jordanstown in a game marred by the tough conditions. 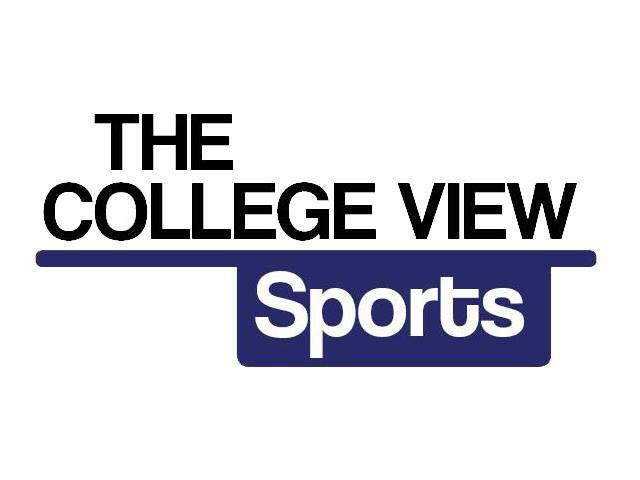 The Manager of the Office of Student Life has revealed to The College View that the committee was aware that they were breaching their own funding policy for coaches last year. 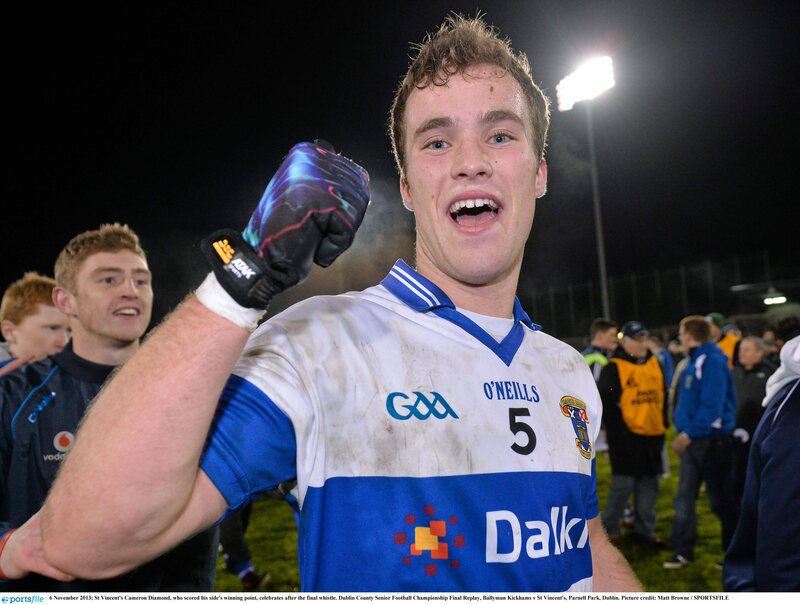 St Vincent’s player Cameron Diamond talks about his club’s victory in last week’s Dublin final as well as the strong connections between DCU GAA and the Diamond family. 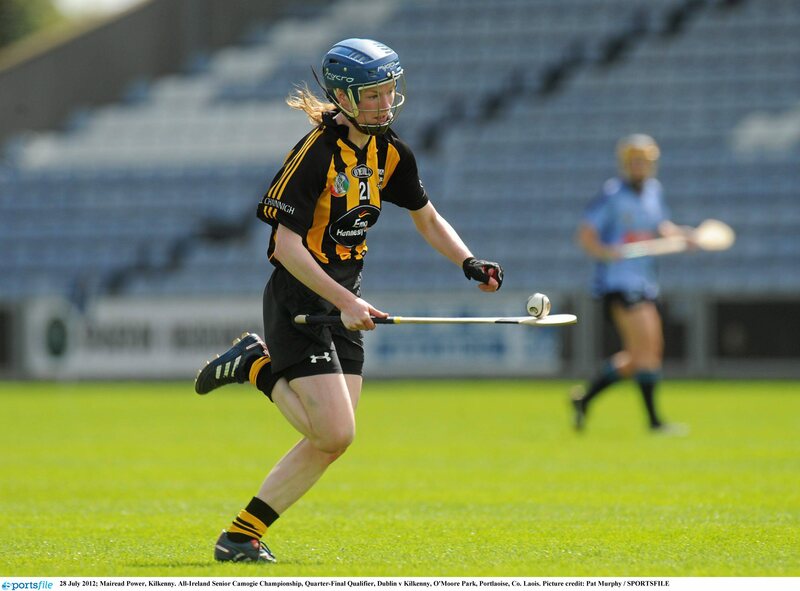 DCU student Mairead Power recently won a camogie All-Star award for her performances with Kilkenny this year. 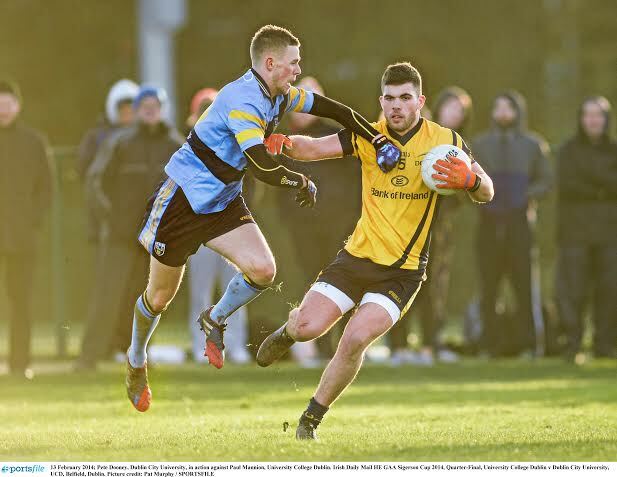 DCU intermediate football team and St Vincent’s coach Tommy Conroy talks to Eoin Sheahan about DCU GAA and St Vincent’s winning the Dublin senior title. DCU’s senior football team lost out to DIT at a rainy St Clare’s last week in what was their first defeat of the season. DCU’s fresher football team recorded another victory as they overcame Queen’s University on Monday night. 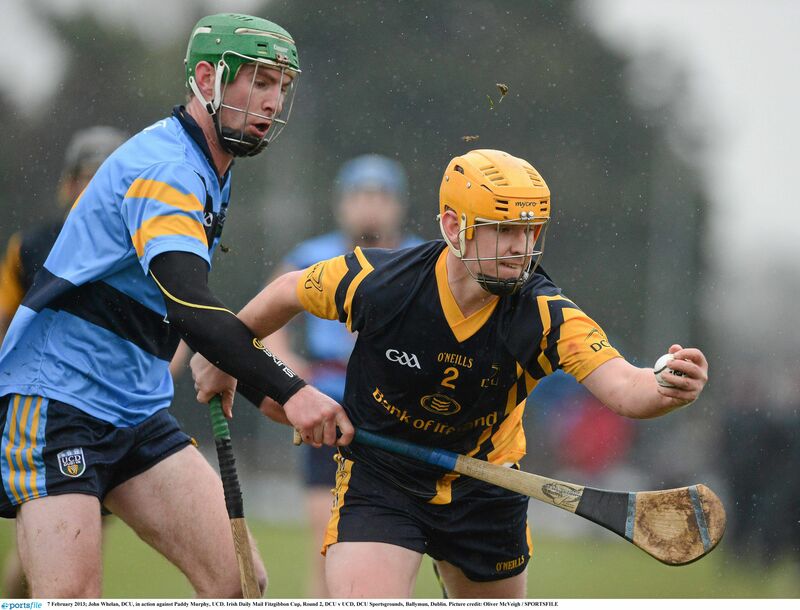 DCU’s Fitzgibbon hurling team were unlucky not to get anything out of their recent contest against UCD. 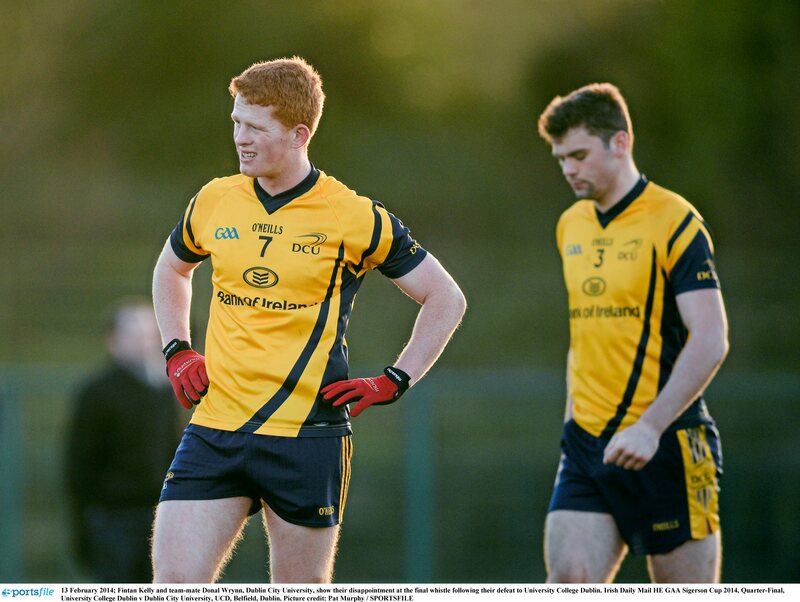 DCU’s fresher football team finally got their season off to a start with a draw away to UCD. Former DCU footballer Ciaran Byrne hits back at the criticism being given to the International Rules series.